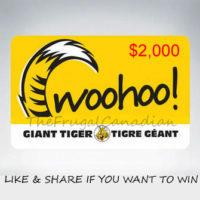 Free Giant Tiger Gift Cards Being Given Away – Enter Contest Win up to $2,000 Weekly in Giant Tiger Gift Cards! Ends December 24, 2016. 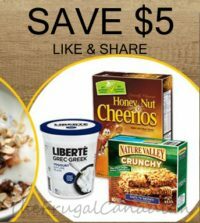 Save $5 On General Mills Products Mailed Coupon – Get Coupon Save $5.00 when you buy any 3 participating General Mills products. 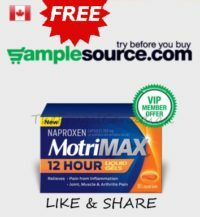 Free VIP SampleSource Sample Packs Available – Get Freebie Go get your Free SampleSource VIP Motrin offer sample packs now!